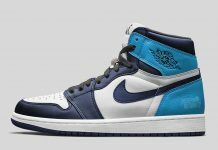 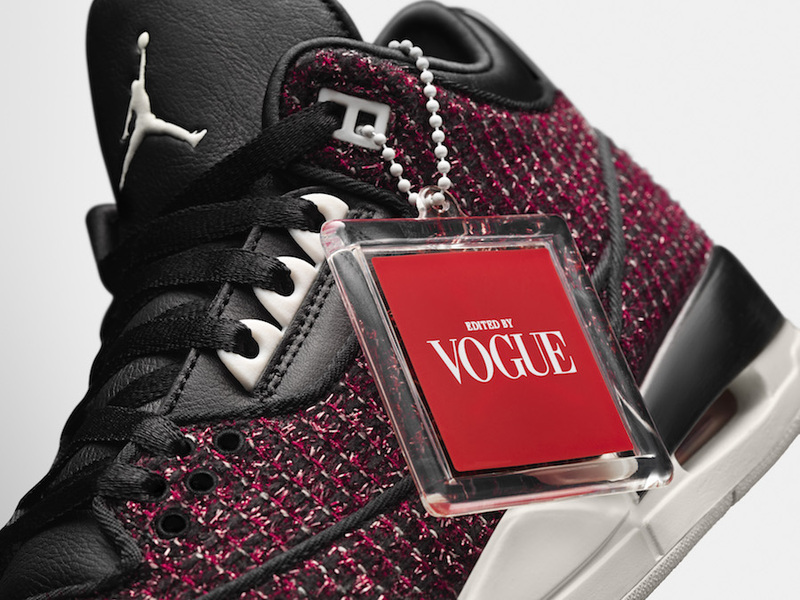 Jordan Brand and Vogue will be collaborating on a special set of Air Jordan 3’s in collaboration with fashion editor Anna Wintour. 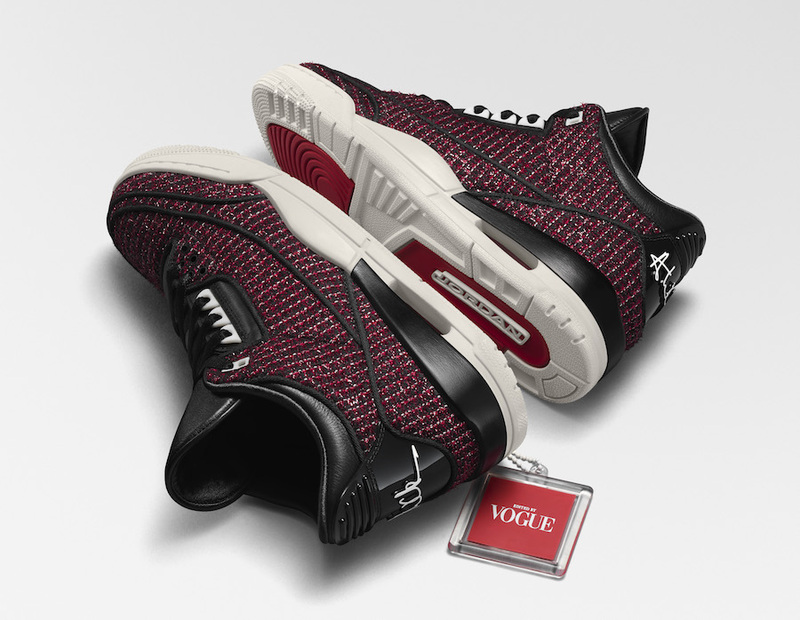 The collection is inspired by Anna’s signature suits and sunglasses, and features University Red and Black hues throughout. 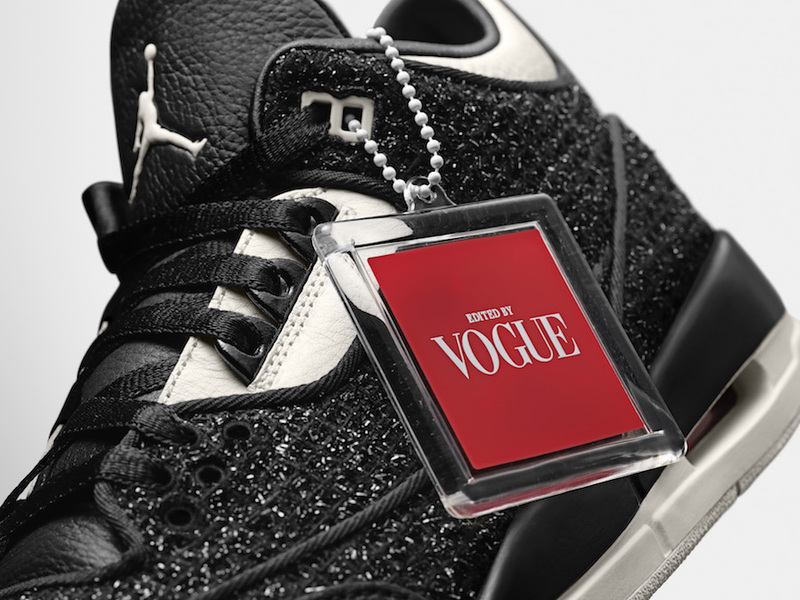 The AJ3 is adorned with Vogue and Jordan Branding, alongside premium boxes, suede dustbags and keychains. 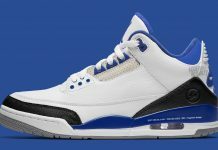 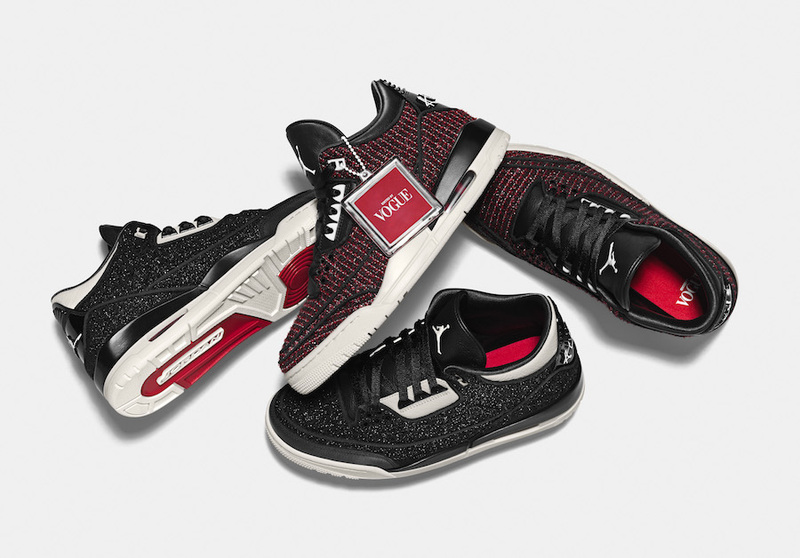 The Vogue x Air Jordan 3 AWOK is set to release on September 7th at select Jordan Brand retailers for $180.